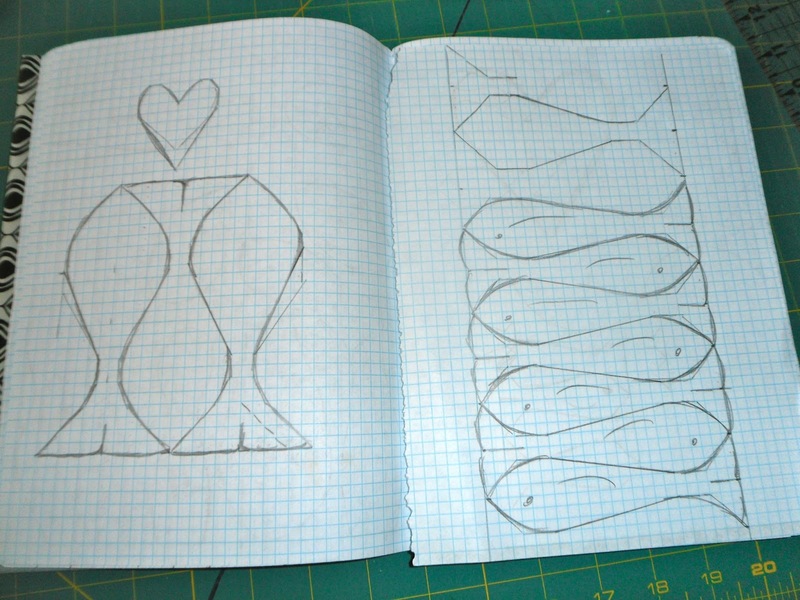 In progress, just about, is the design wall piano. I’ve decided making a completely cream coloured cover would look like those dust sheets they used to cover the furniture in Victorian novels so I’m thinking of incorporating these squares from a fabric sample book, which I never seem to find a use for. 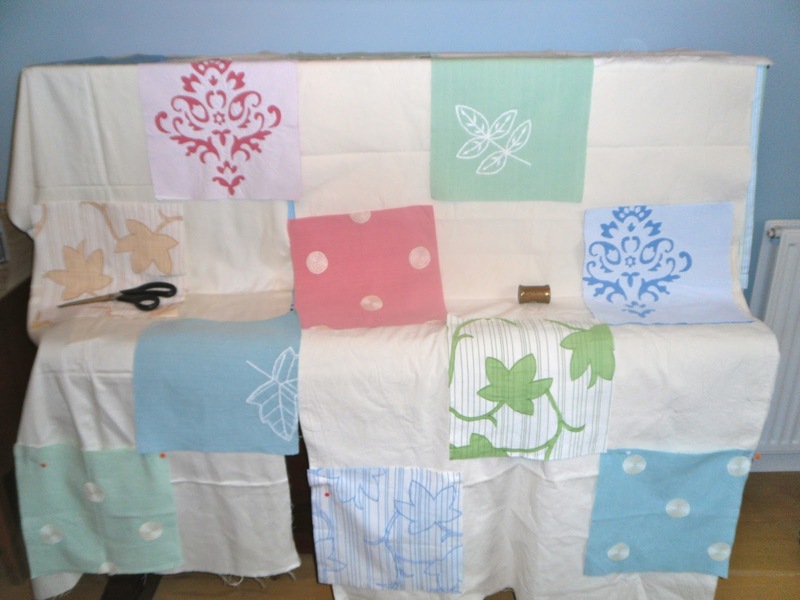 I’m hoping to blend it it into wall a bit more and also reminding myself this is meant to be a quick waste-not-want-not project – not an amazing quilted piano cover! 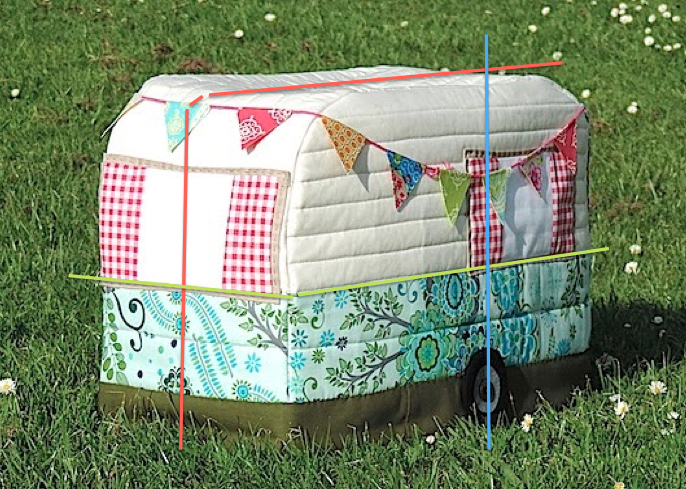 Make the back solid so you can use the big flat space for your bigger quilt layouts. If your turn the keys towards the wall you can use it for storage too….if you don't intend to play it anytime soon. I like the coloured squares. 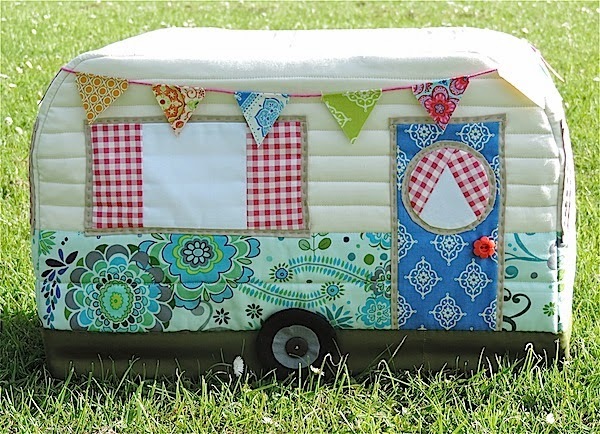 I am going to make patchwork squares for kitchen chairs.I love the pincushion shoe. Love the design wall piano – that's a first for me! A design wall piano that is certainly a new one on me Janine! Sounds like it could be fun. 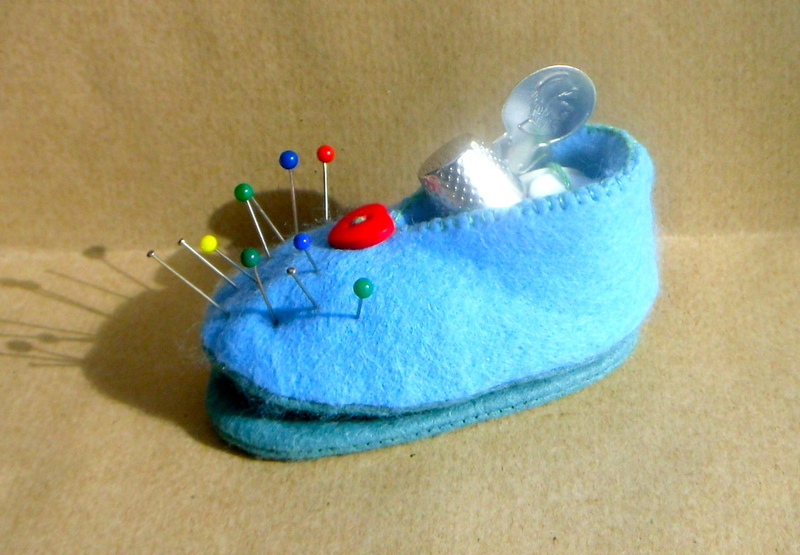 I love your little pincushion shoe. Making a pretty cover for your piano is a great idea! I like that the piano will be your design “wall” haha :) I am sometimes tempted to stick blocks to my white husky for photos… he could be my.design dog? 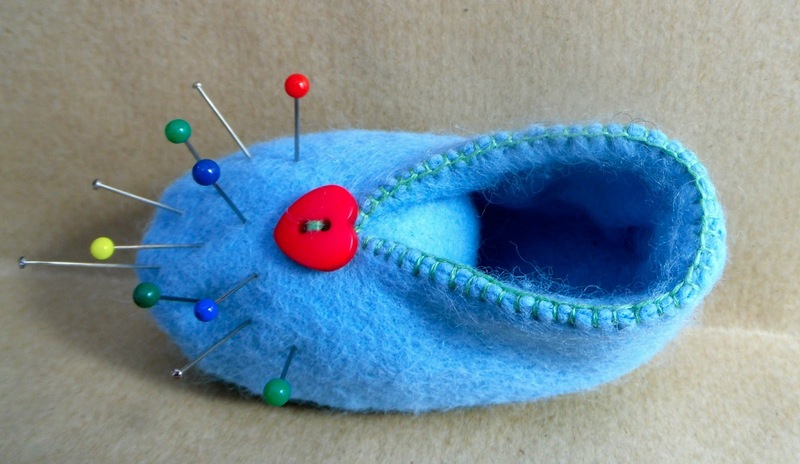 I love your little pin cushion, too! 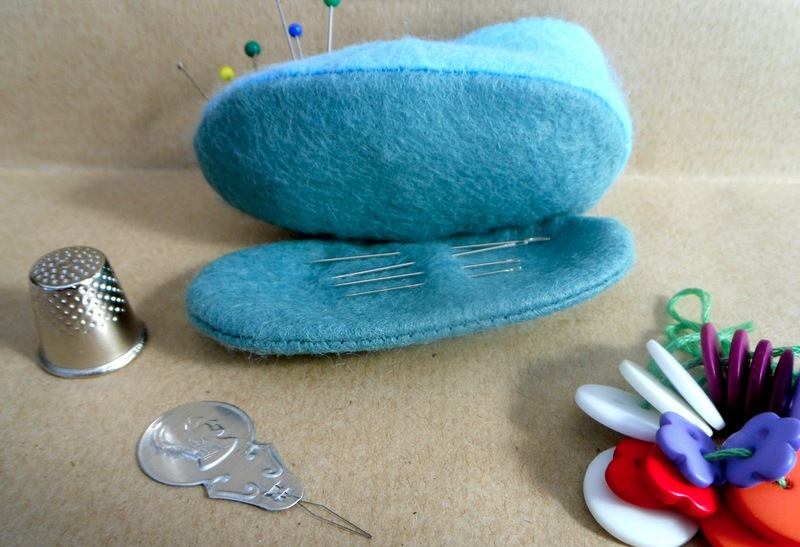 That little felt shoe/pin cushion is adorbs! !